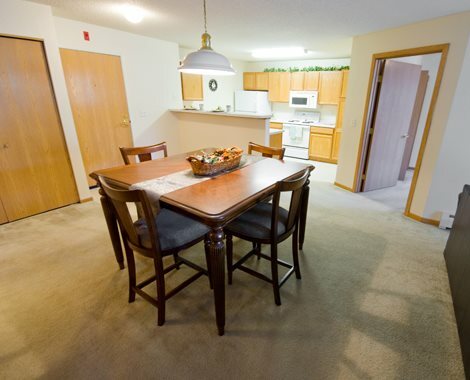 Leasing 1, 2 & 3-bedroom apartments in Chaska, MN! 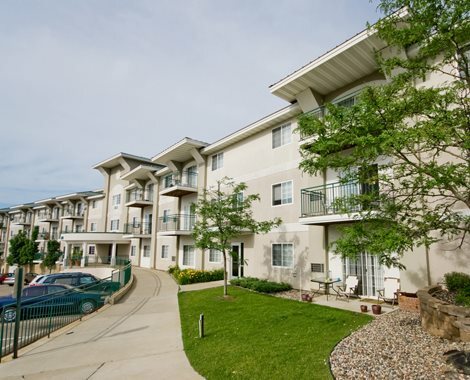 Brickstone Estates is located in Chaska, MN directly across from Fireman’s Park and within blocks of downtown. 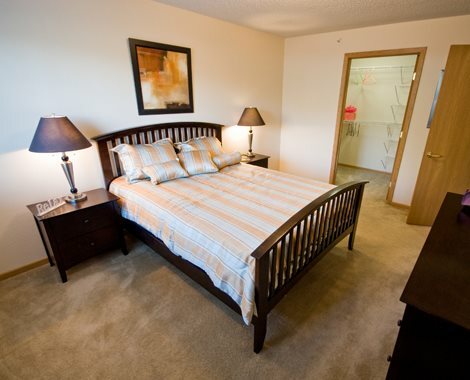 Choose between luxurious one, two or three-bedroom homes. 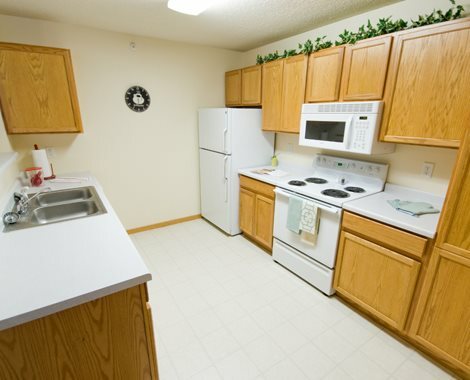 Each apartment features oversized closets, a washer and dryer, dishwasher and air conditioning. Residents will have access to on-site amenities including a 24-hour fitness center, clubhouse, library, playground, grilling area and more. 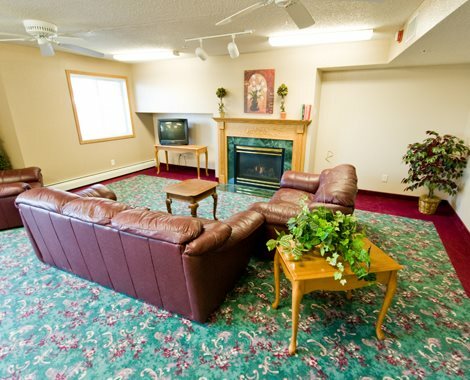 You’ll find everything you want right here. 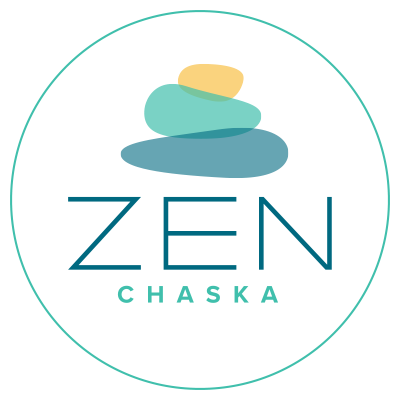 Come home to Zen Chaska in Chaska, MN!